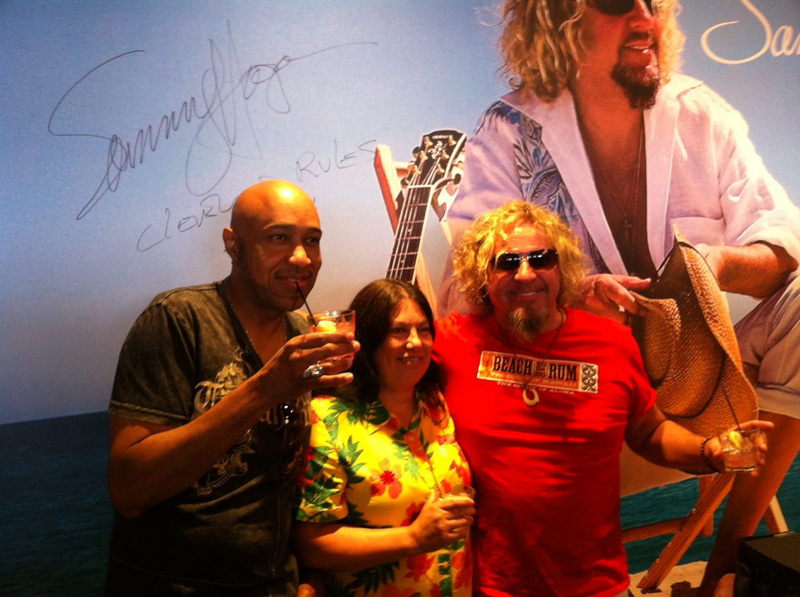 Sammy Hagar arrived at the Rock and Roll Hall of Fame having sold millions of records and rocked thousands of concert stages around the world. 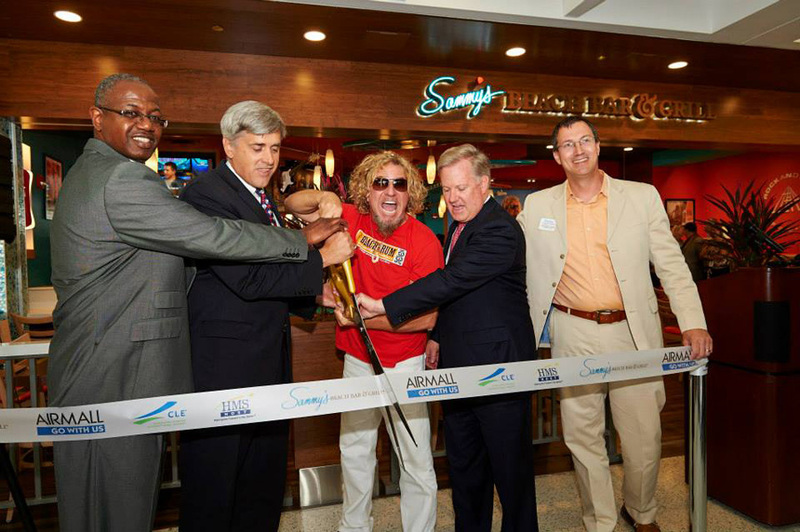 When he started the Cabo Wabo Cantina in Cabo San Lucas, he never dreamed that its popularity would lead to a growing Cabo Wabo franchise in American and a tequila company whose success is now reaching around the entire planet. 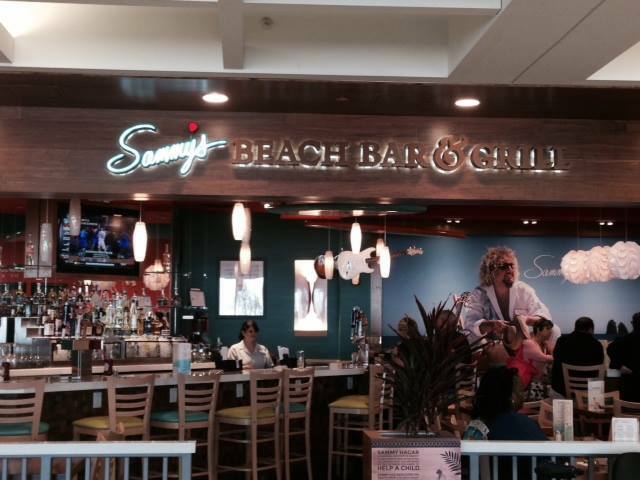 The Cabo Wabo story is just beginning. It's been a sweet life. 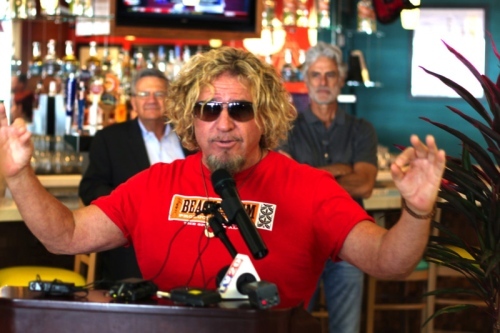 Now, for an encore, Sammy is bringing his positive energy to help kids in need by adopting the thought that you are never as tall as when you kneel to help a child. 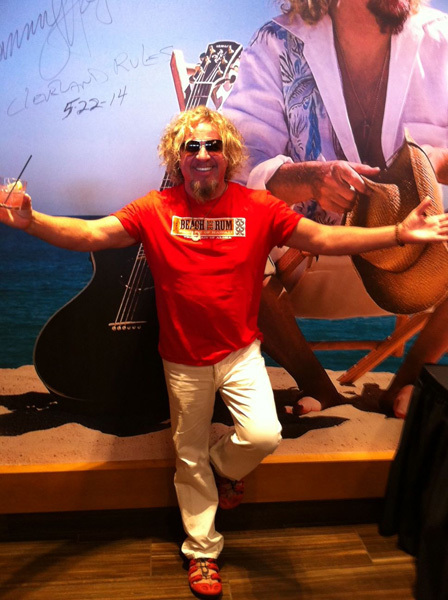 Sammy has established the Hagar Family Foundation to help local community children's charities. This restaurant supports The Foundation. Enjoy a great meal and know that together we can make a difference. Profits from the new Cleveland restaurant will be given to Rainbow Babies & Children’s Hospital and Akron-Canton Food Bank.